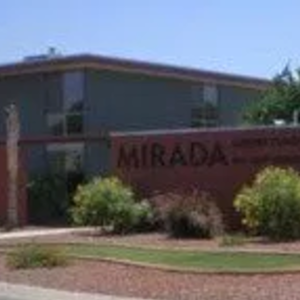 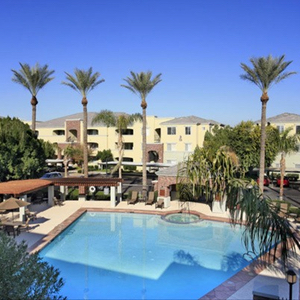 Mid-town Phoenix is known for great restaurants and quiet communities. 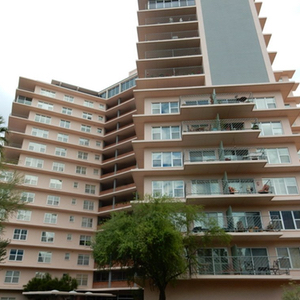 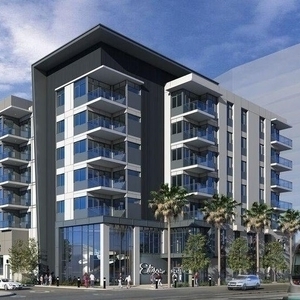 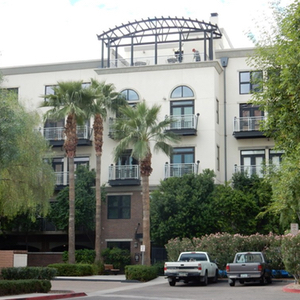 Although you are only blocks from downtown Phoenix, the feel of Mid-town is toned down a bit. 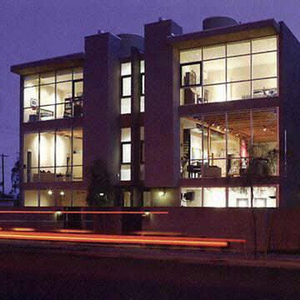 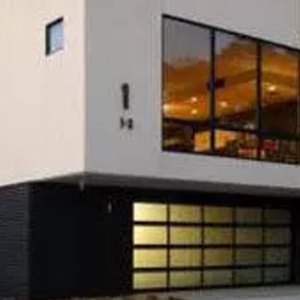 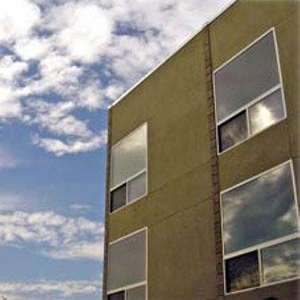 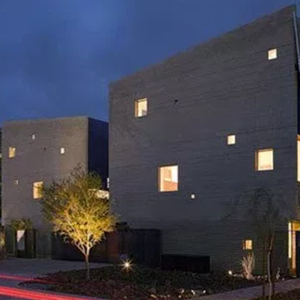 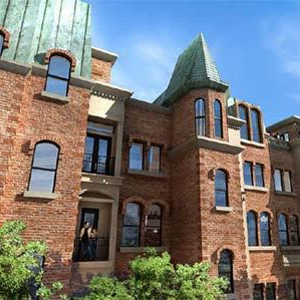 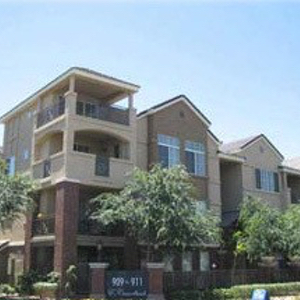 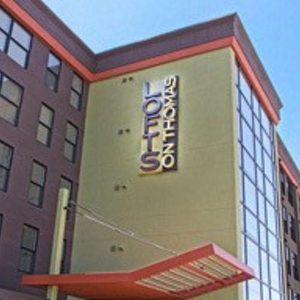 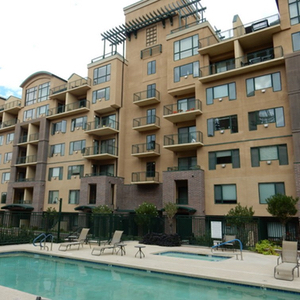 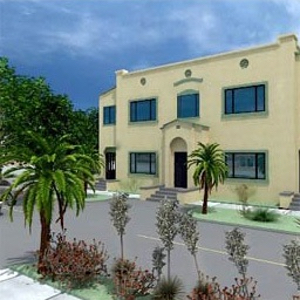 The area offers a mixture of beautiful lofts, condos, mansions, and more. 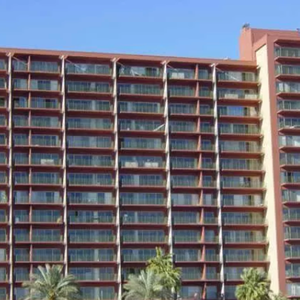 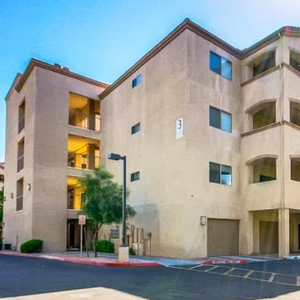 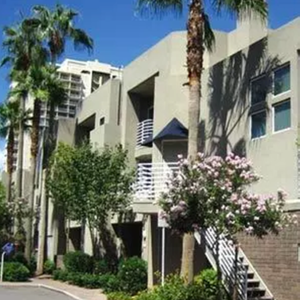 Most residents are within a few blocks of the Phoenix light Rail, which can get you to many shops, dining and entertainment in downtown Phoenix, Tempe and more. 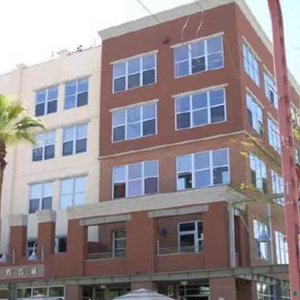 Museums, festivals and local concerts make this area a great appeal for families, culture buffs and all whom enjoy a bustling urban lifestyle. 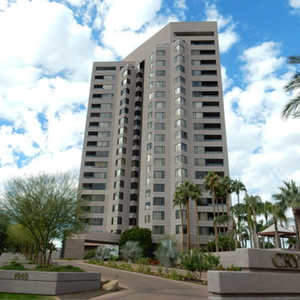 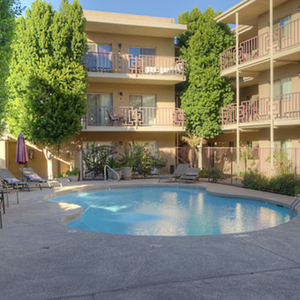 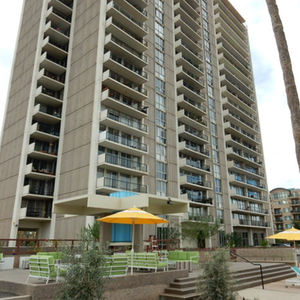 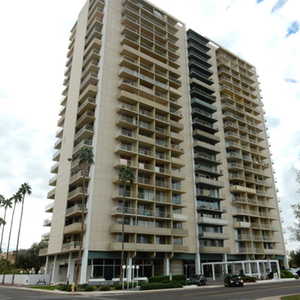 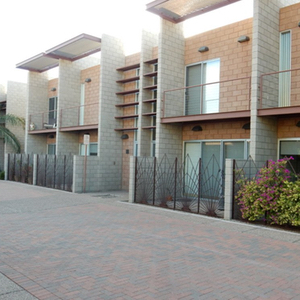 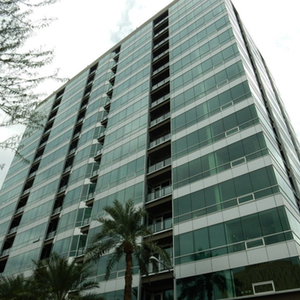 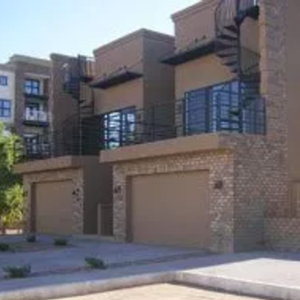 Everyone is welcome and will feel at home in Mid-town Phoenix.